Home Votewatch » EP2019: how MEPs have made decisions during these 5 years? The next EP will be much more fragmented than the current one, ie. the smaller groups will increase in size and in power, being able to influence more votes. As a result, we can expect that an increasing number of votes will be decided by smaller majorities. This also means that the leverage of the rapporteurs and of the leaders of the groups may suffer, while the individual MEPs would have more freedom, or margin for maneuver. Against this background of increased unpredictability, the need to treat each MEP as an influencer and to find the hidden potential allies becomes evident. 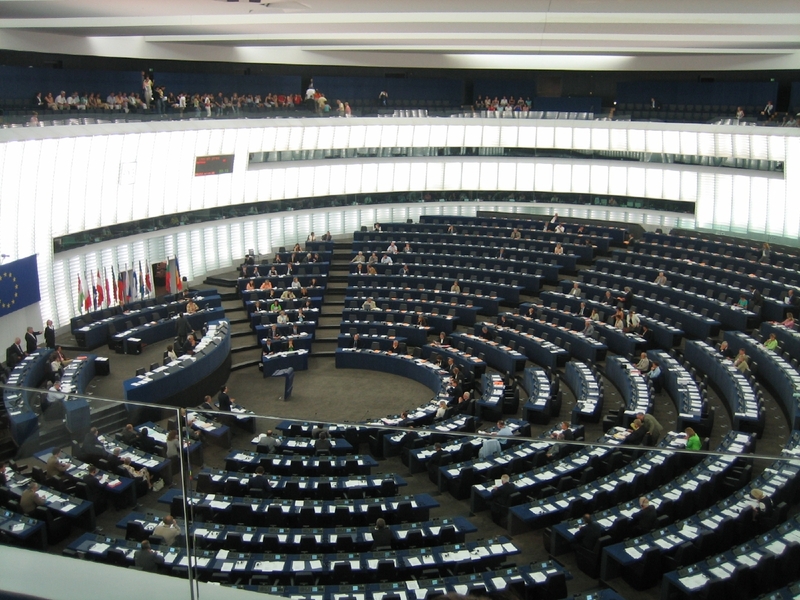 At VoteWatch Europe we have closely followed, for the past 10 years, the positions of MEPs on all topics in order to forecast the formation of coalitions and spot which parties and individual MEPs will be the kingmakers on each subject. If you need tailored research or a training session / presentation, contact us at [email protected].